Magnificent mansion in 15 acres parkland above the River Till. 14 fully appointed en-suite bedrooms, individually styled. 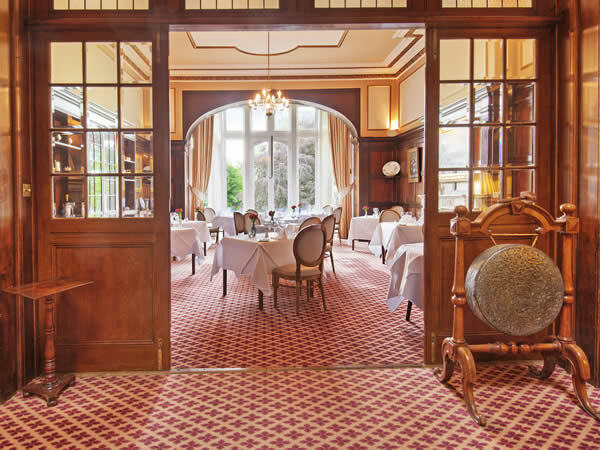 AA Rosette restaurant, Breakfast, Afternoon Teas and Dinners, reservations preferred.